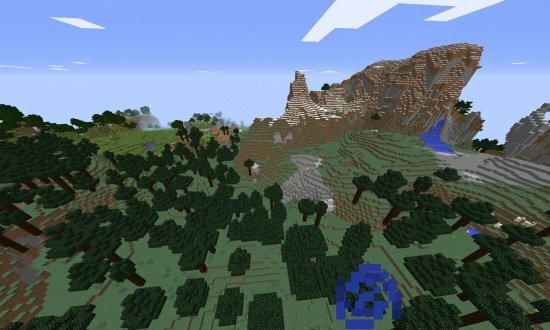 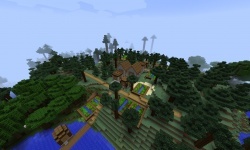 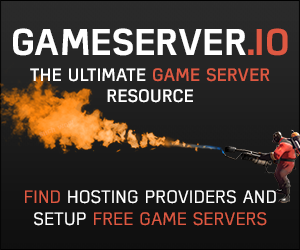 In this seed, you will spawn in a roofed forest in sight of a taiga village. 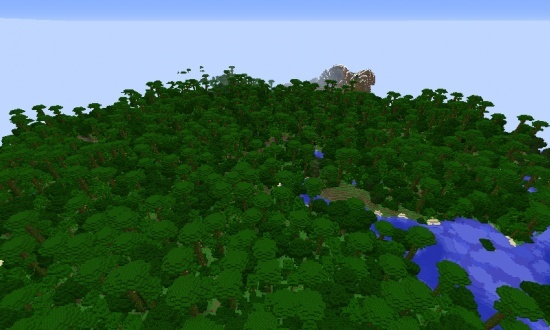 If you go further in the direction of the village you will find a mega taiga. 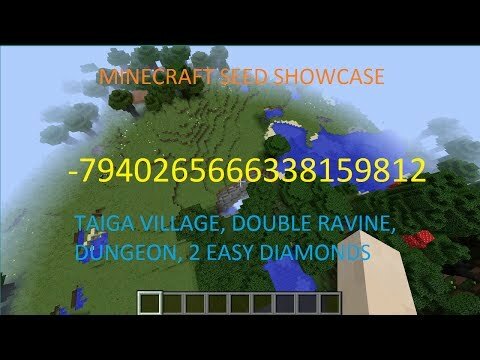 But the highlight of this seed is a ravine with an exposed dungeon, above another perpendicular ravine, which has two diamonds in it. 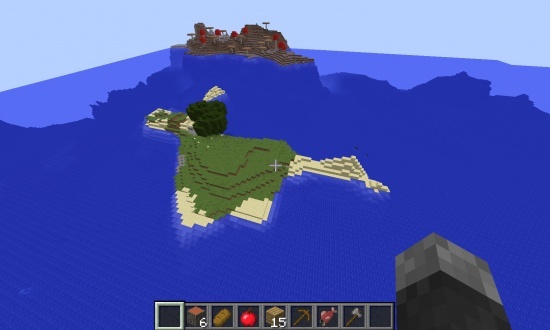 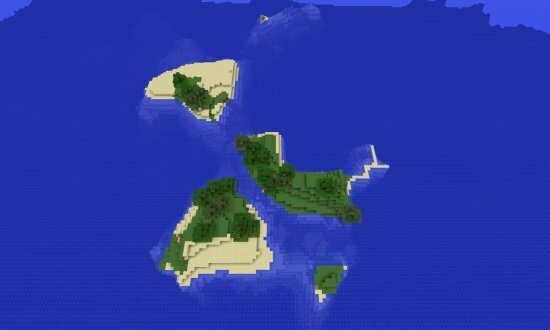 Image is of spawn on a survival world created randomly with this seed. 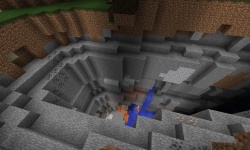 An exposed dungeon in a ravine wall. 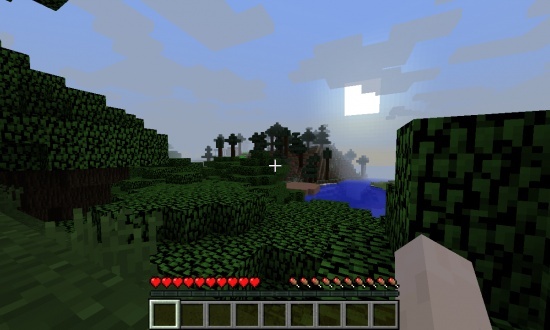 The loot includes redstone and bones. 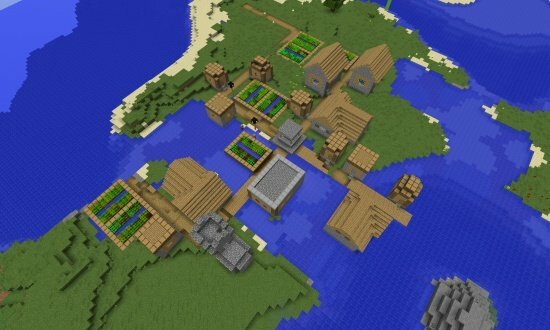 A taiga village, unfortunately with no blacksmith.